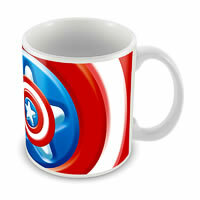 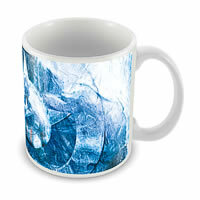 Posterboy brings you the best of Marvel mugs of Captain America completing 75 years. 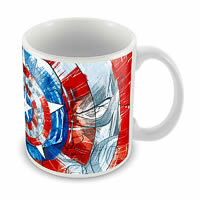 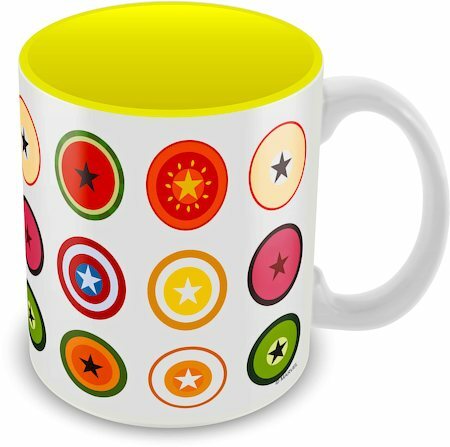 Get your favorite designs from the Marvel collection.The mug can hold 11 oz of your favorite drink and is microwave friendly. 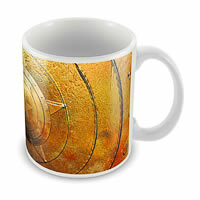 The Material is ceramic and it is 3 inch wide and 3.7 inch tall.